Raining weather and the leaves of a plant. Artificial slow motion. hd00:23Raining weather and the leaves of a plant. Artificial slow motion. hd00:07Macro of green ecological cucumber vegetable move in wind rural garden. Healthy nutrition. hd00:30Green tree branches under the drops falling rain. 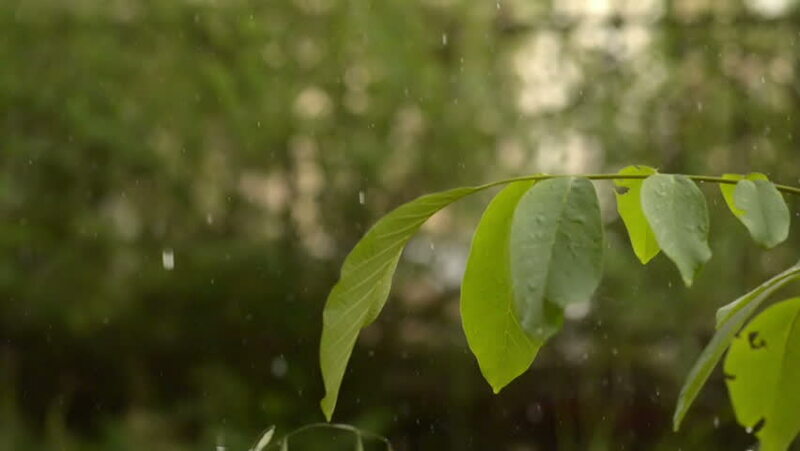 hd00:33Green tree branches under the drops falling rain.